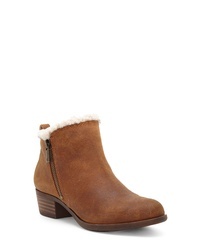 Miz Mooz Lane Bootie $149 Free US shipping AND returns! 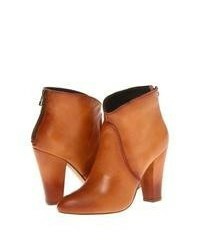 Tory Burch Penelope Pointy Toe Bootie $458 Free US shipping AND returns! 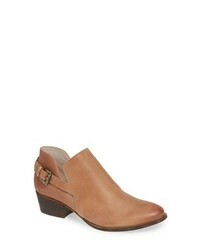 Caslon Toby Bootie $99 Free US shipping AND returns! 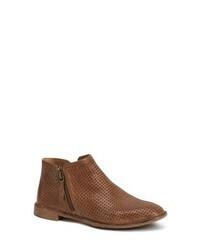 Trask Addison Low Perforated Bootie $247 Free US shipping AND returns! 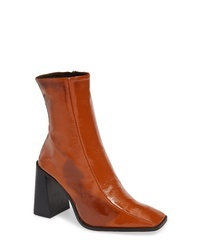 PIKOLINOS Zaragoza Bootie $199 Free US shipping AND returns! 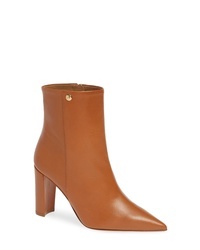 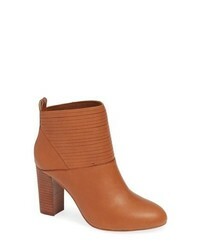 M4D3 FOOTWEA M4d3 Salama Block Heel Bootie $69 $169 Free US shipping AND returns! 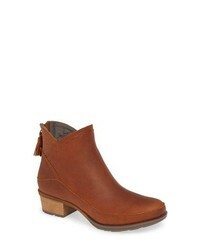 Lucky Brand Basel Waterproof Faux Bootie $138 Free US shipping AND returns! 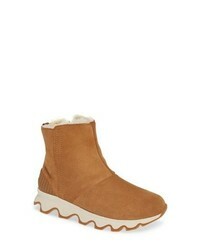 Sorel Kinetic Insulated Waterproof Short Boots $140 Free US shipping AND returns! 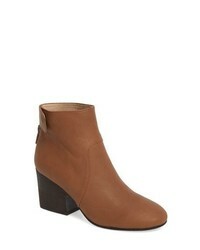 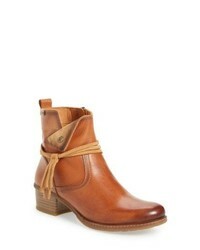 Eileen Fisher Harris Bootie $299 Free US shipping AND returns! 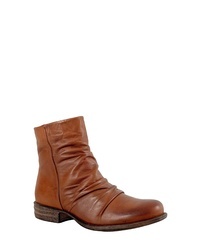 Chaco Cataluna Waterproof Bootie $179 Free US shipping AND returns! 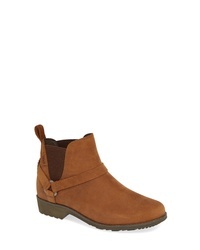 Teva De La Vina Dos Waterproof Chelsea Boot $129 Free US shipping AND returns!